Ellie Goulding's Special Valentine's Day Gift For Her Fans - GENRE IS DEAD! 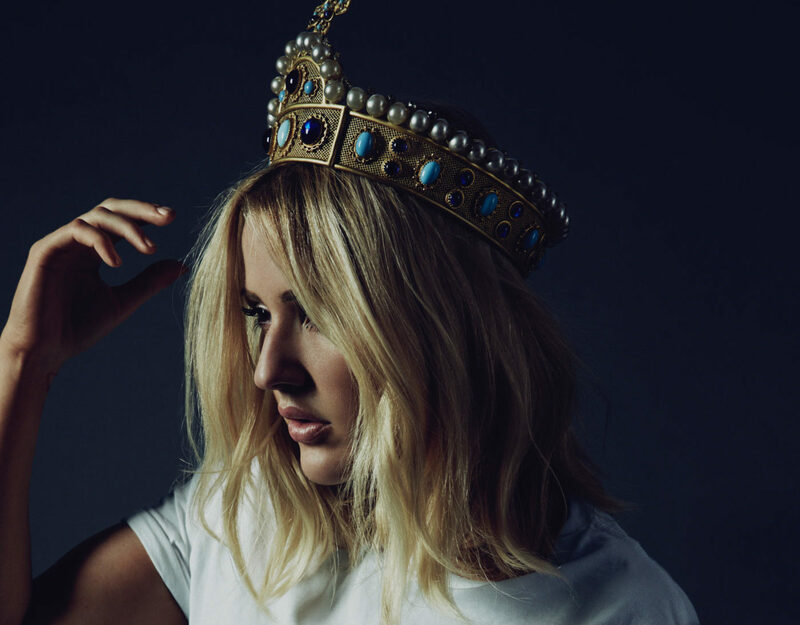 Ellie Goulding has released a stunning cover of the classic “Vincent”. The original song was written and performed by Don McLean and is a tribute to the world famous painter Vincent Van Gogh.